Driving with broken auto glass is not only frustrating, but also very dangerous. 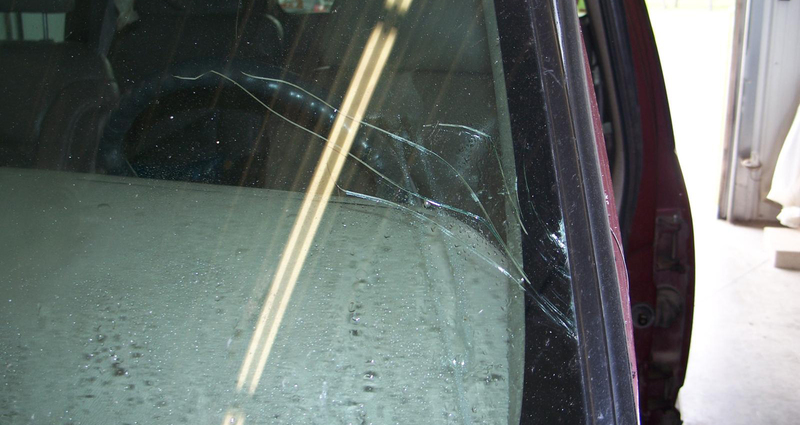 Even a small crack or chip may weaken a windshield or window considerably, meaning that a collision can scatter broken glass over passengers. Furthermore, the windshield serves as part of many modern vehicles’ support structure — a weakened windshield may result in a cave in or roof collapse if not remedied before a collision occurs. 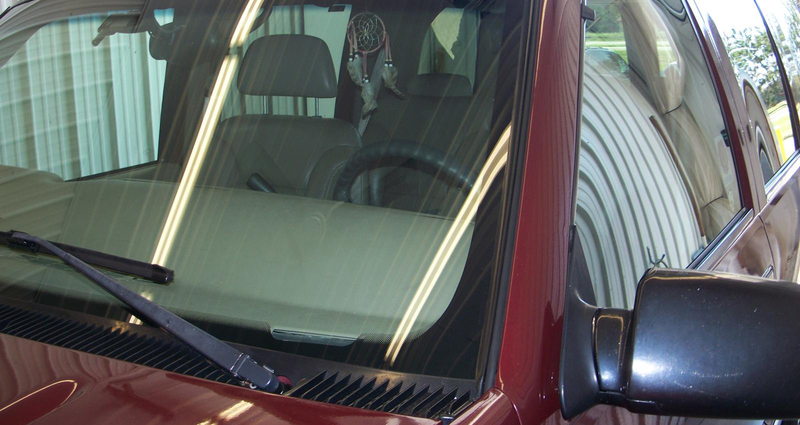 An improperly set windshield poses the same risk as a damaged one, because it will compromise the integrity of the vehicle if it pops out during a crash. The risks posed by weakened or improperly installed auto glass make hiring a qualified glass specialist paramount for your and your passengers’ safety. When you work with the professionals at Becker Collision & Glass, you may rely on our decades of combined experience, as well as our personal commitment to your well-being. We work with all insurance companies and with vehicles of all makes and models to ensure that glass is correctly set and free from dangerous cracks and chips. 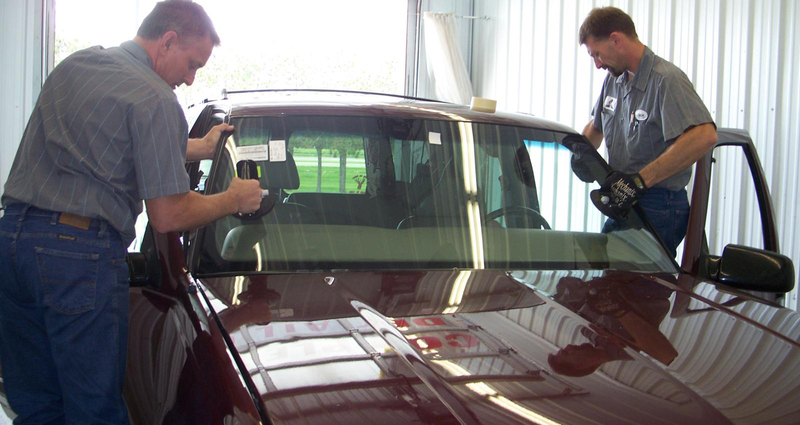 We also replace irreparably damaged windshields and windows to restore vehicles to their optimal condition. Call or visit any time for a free estimate, and take comfort knowing that our loaner vehicles will keep you moving at full speed until your auto glass is restored. Becker Collision & Glass takes all the worry out of car maintenance.